Attention friends of Russell Earl Kelly, PHD. 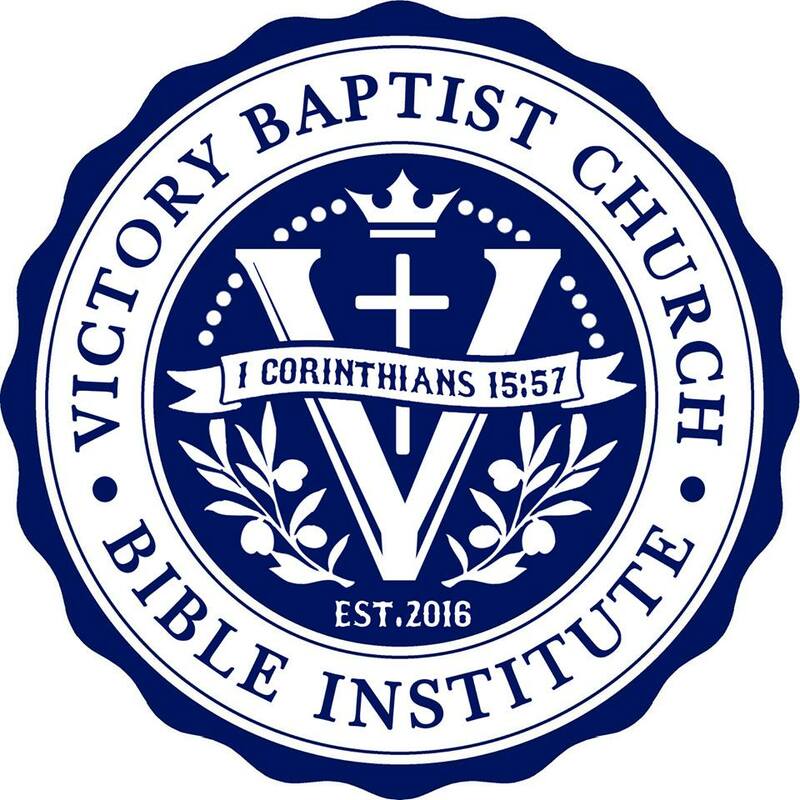 I am very pleased to be a part of the Washington, Georgia, Victory Baptist Church Bible Institute. Pastor Jimmy Chapman and myself have a 3-year Bible Institute which meets at 217 Newtown Road on Monday from 7 to 9 P.M. Tuition is free. We ask that you purchase and Wilmington's Guide to the Bible (between $30-35) and bring a King James Bible. I have already placed questions and answers for a survey of the entire Bible online. Pastor Chapman may choose to do the same with his material covering Bible Doctrines. This is a faith ministry and any financial support will be appreciated. Those who cannot attend are encouraged to download the questions and attempt to answer the questions before looking at the answers. We would appreciate hearing from online users and I will be glad to assist with answers only given in class lectures. Those in the Washington, Georgia area are welcome to join the class at any point. A blessing awaits you.